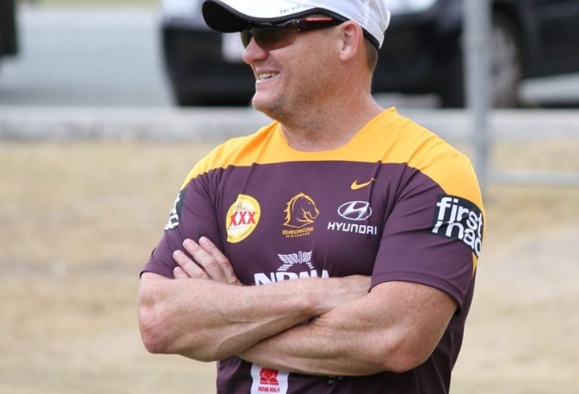 Narelle Walters – wife of Queensland State of Origin coach and Brisbane legend Kevin – has given it to the Broncos club, labeling them a “pack of c****”. The social media outburst comes after her husband recently missed out on the Broncos head coaching gig to Anthony Seibold. Adding fuel to the fire, wife of Kevin also accused the Broncos of stealing a tag line Kevin used in his presentation to Brisbane officials during the hiring process. “Better Never Stops” is now being used on Broncos advertising and marketing around the city of Brisbane – a direct line used by Kevin in his PowerPoint slides. “Driving around the city today, I noticed the Broncos have launched their 2019 marketing campaign. The exact theme Kevin presented in his ‘interview,’” Narelle said. The Broncos denied any wrongdoing and said they had penciled in the line long before Walters was interviewed.